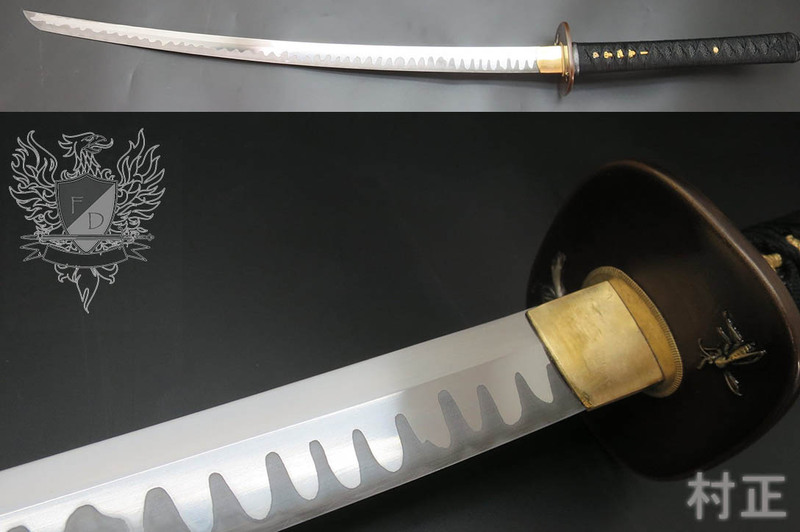 Master Smith forged Katana from Longquan - the Japanese swords listed here are easily some of the highest quality Katana available outside of Japan but at a fraction of the price. 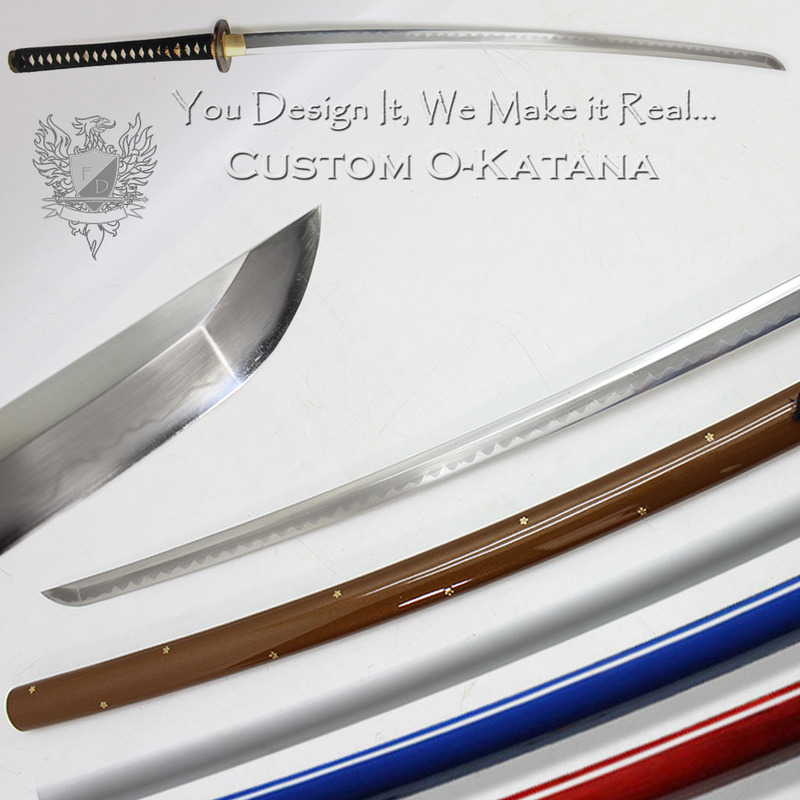 Made to order and shipped worldwide within 4-6 weeks - each sword is brand new and hot off the forge, so no need to worry about rotted tsuka cores or blades that have been sitting around for years. 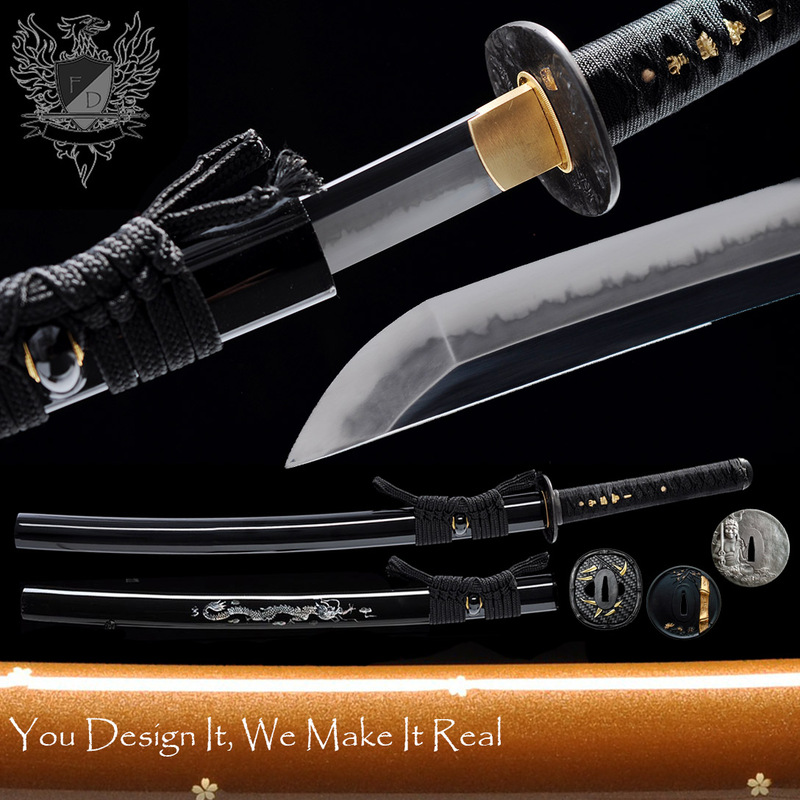 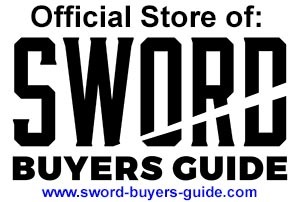 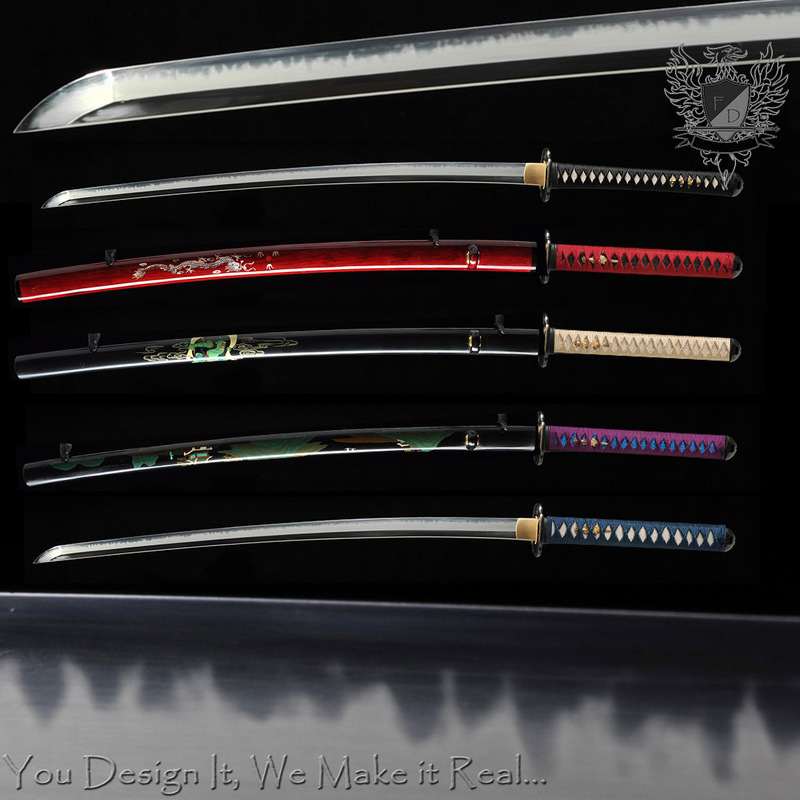 There is simply no better way to buy new, premium quality swords..